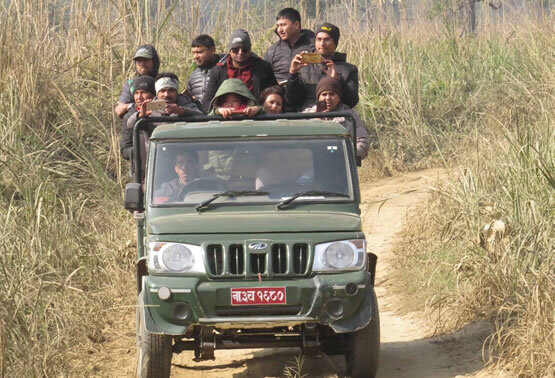 One can monitor wildlife activities in the deep jungle while sitting on a well trained elephant. 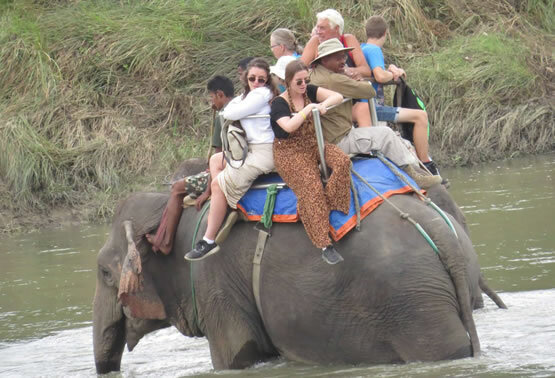 The duration of elephant-back safari is about one and half hours. 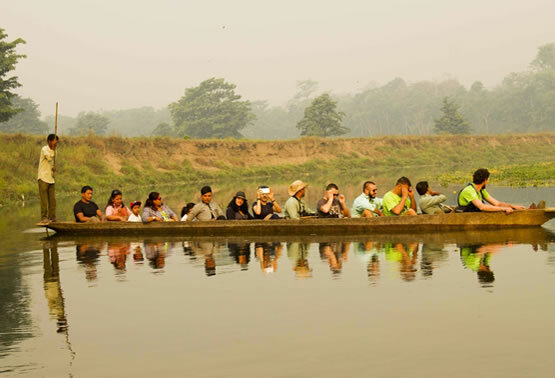 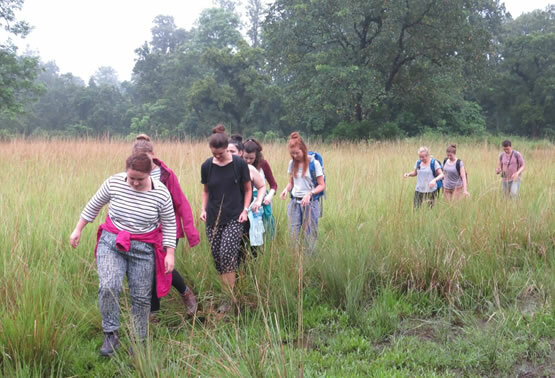 Our trained naturalist will accompany you and can explain about the animals, flora and fauna of the Park.